The Indian Games Expo is back for 2017 this weekend at the Bombay Exhibition Centre at Goregaon East in Mumbai. 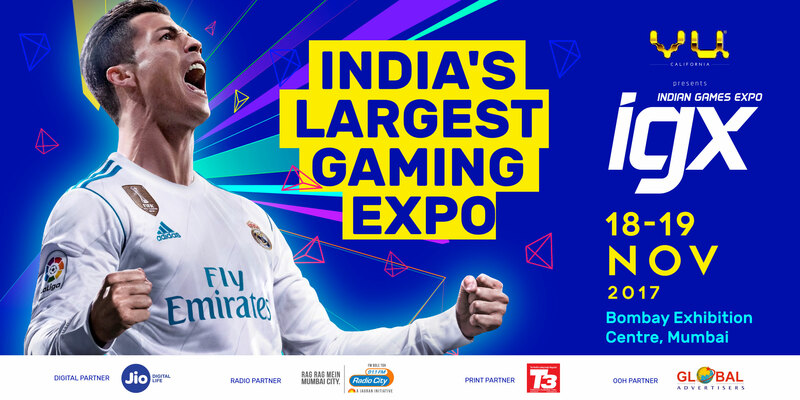 The third iteration for India’s largest gaming expo takes place this weekend on November 18 and 19. Ubisoft will be showcasing their upcoming open-world shooter Far Cry 5 at the show and it will be available for the general public to sample before its release on 27 February 2018. 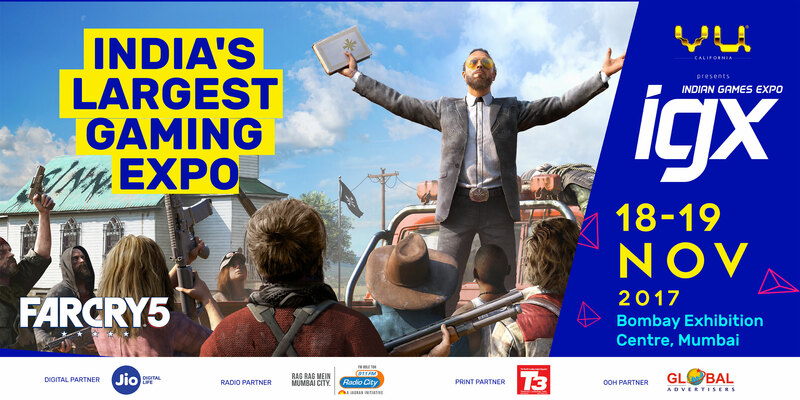 Apart from this, Ubisoft India will be holding a recruitment drive at their booth so come prepared with your resume and other details if you are interested. As had been announced earlier, E-xpress Interactive will be holding tournaments for Injustice 2 and WWE 2K18. However, these aren’t the only competitive events at the show. There will also be tournaments for Gran Turismo Sport and FIFA 18 with cash prizes of over 1.5 lakh rupees. Indian Games Expo’s bespoke cosplay competition, IGX Game Face will also be in full force with prizes worth Rs 50,000. Aside from all this, Vu Televisions, PlayStation, 2K Games, Warner Bros Games, Cooler Master, Razer, Steelseries, Ant PC, MSI, Gigabyte, Thermaltake, Acer, and more brands will be showcasing their products at IGX 2017. You can register online or on-site at Goregaon.